The Center for Sight & Hearing Gerald Broski Memorial Golf Outing began in 2005 and has grown to be our most successful fundraiser. 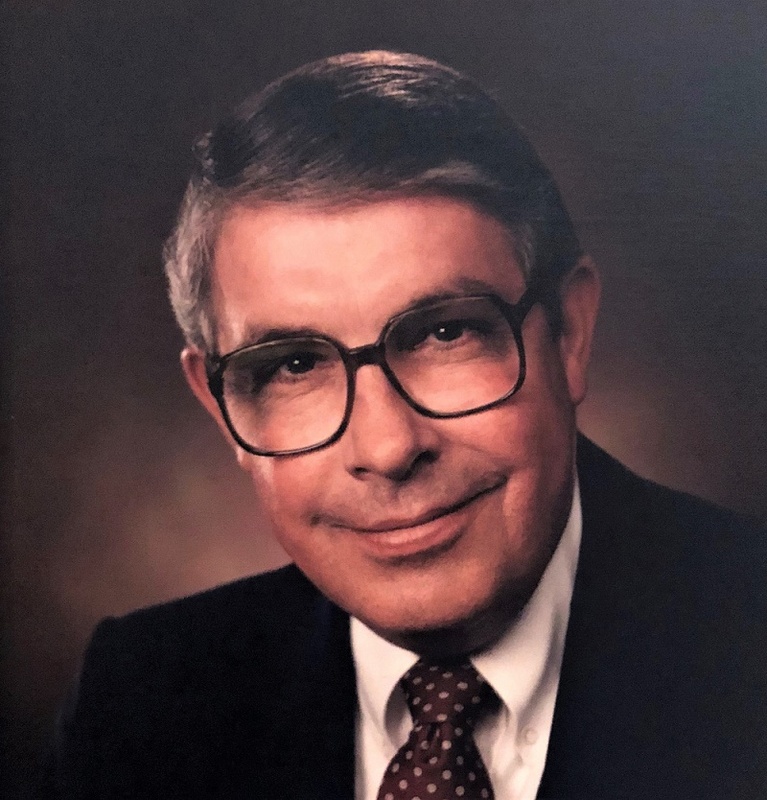 Gerald Broski, also known as Gerry, served as a Center for Sight & Hearing board member for over 10 years and was very passionate about his mission to help those with vision and hearing loss. After he passed away, his wife, children, and fellow board members gathered to host a golf fundraiser in his honor. Since 2005, the CSH Gerald Broski Memorial Golf Outing has raised several hundred thousand dollars to support community members with low vision or hearing loss. The 13th Annual Gerald Broski Memorial Golf Outing will be held on Monday, June 25 at Forest Hills Country Club in Rockford.